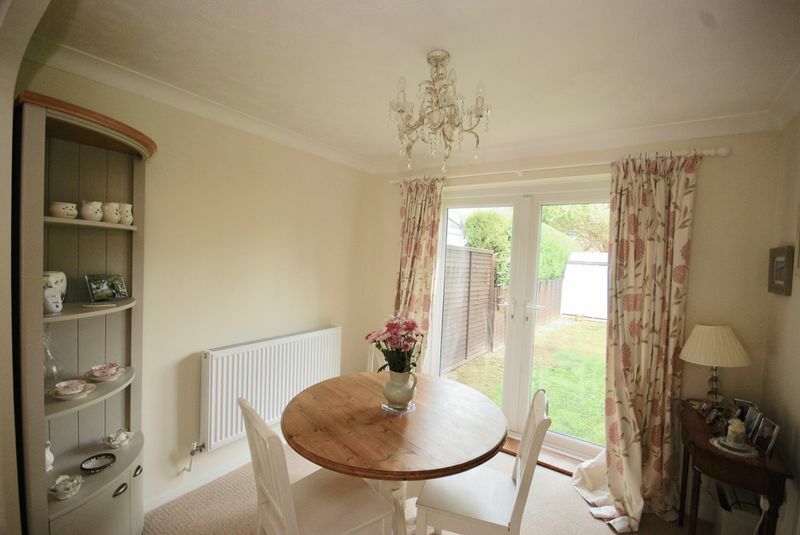 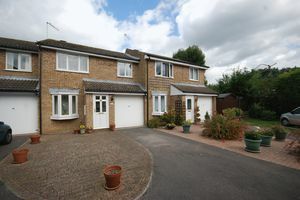 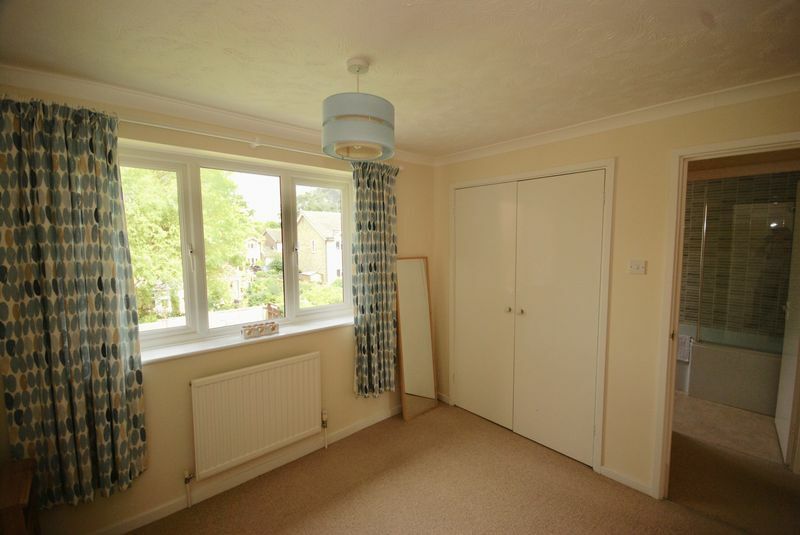 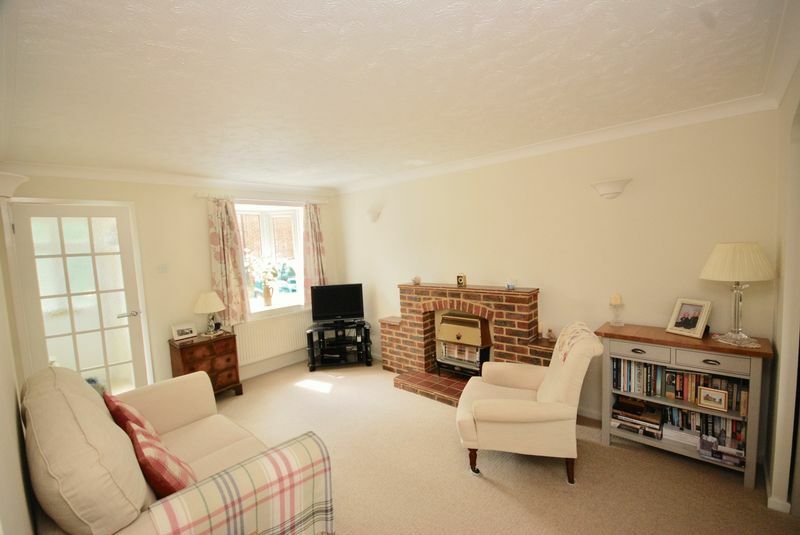 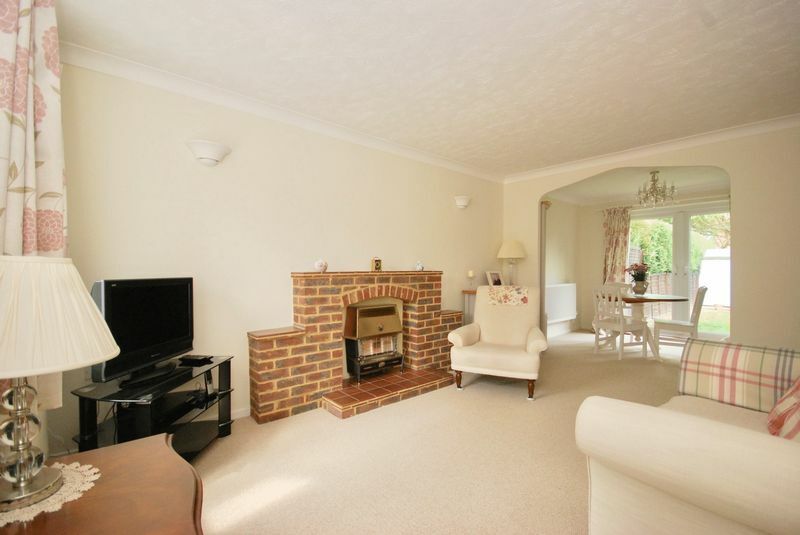 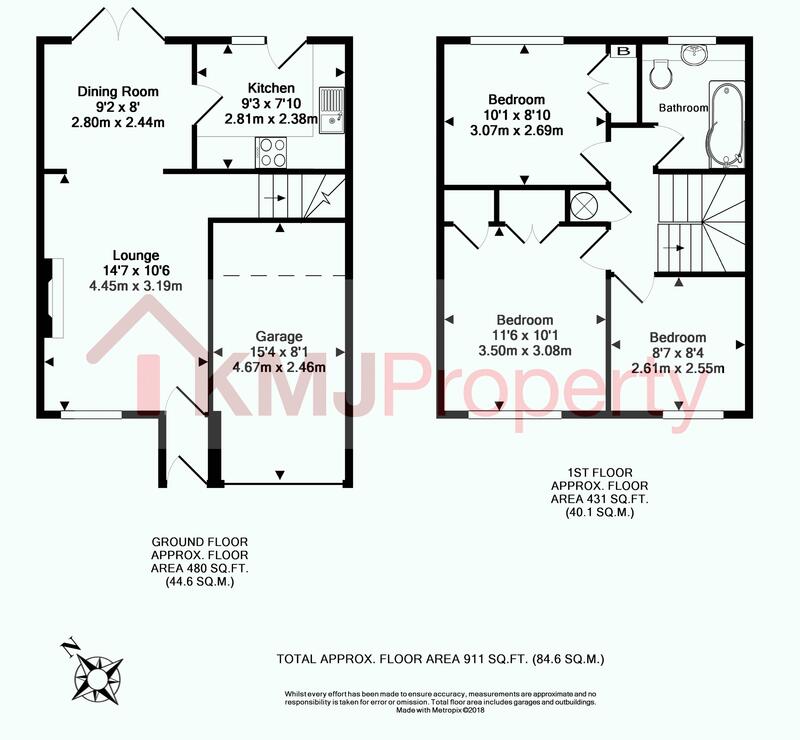 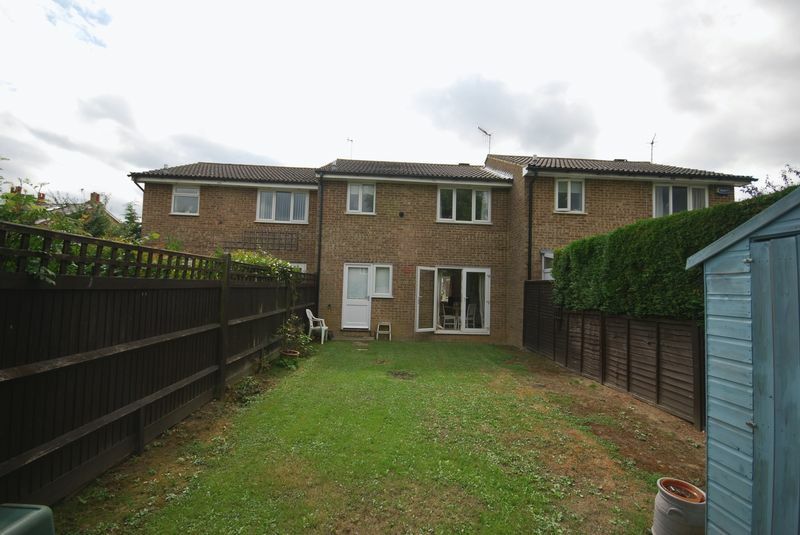 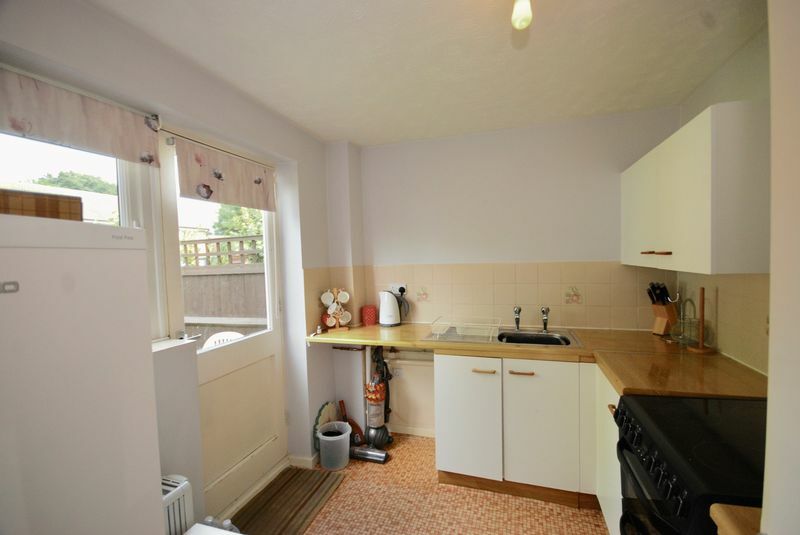 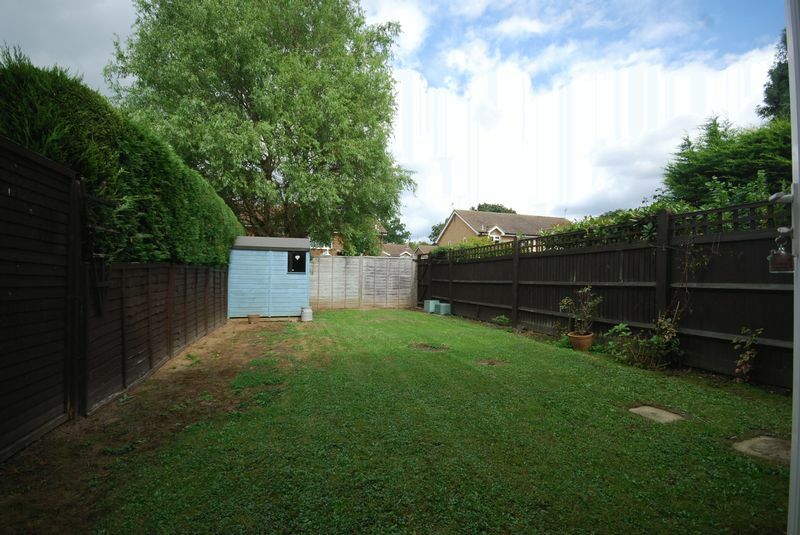 Marketed by KMJ Property - This well-presented 3 bedroom modern terrace house with driveway and garage is situated in a no through road in Rusthall. 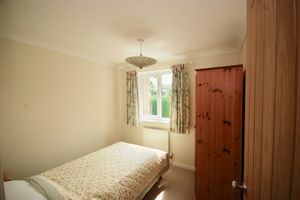 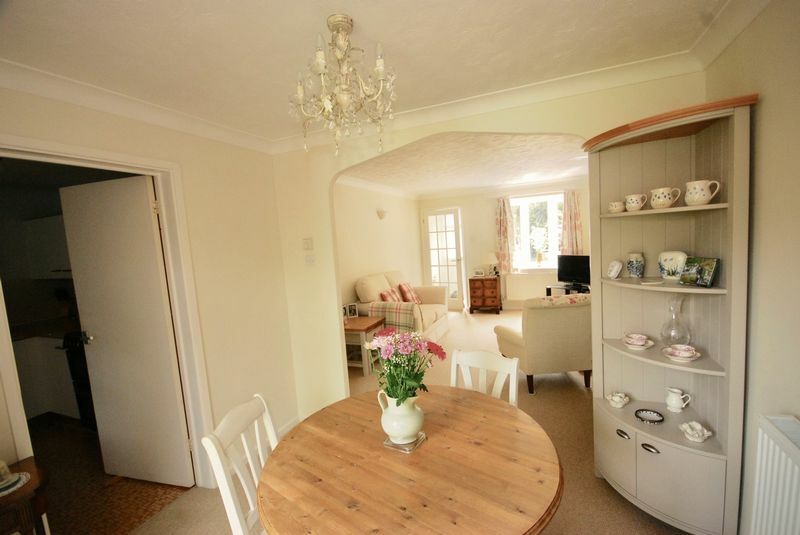 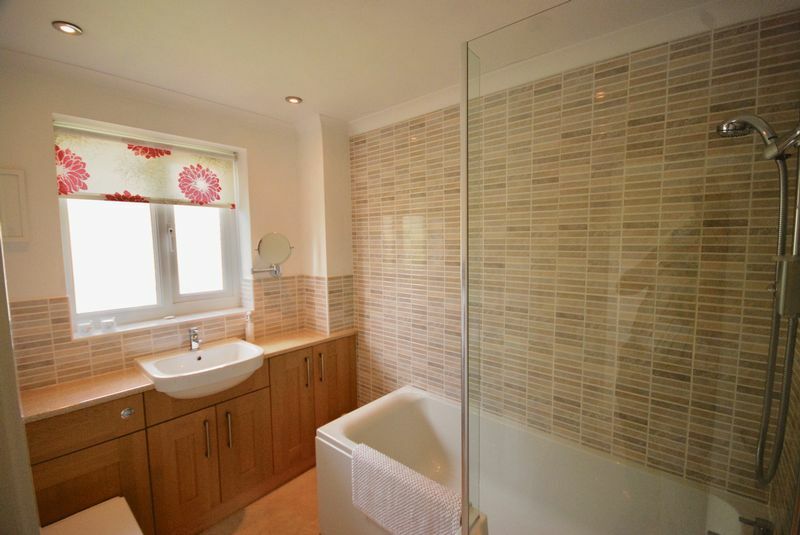 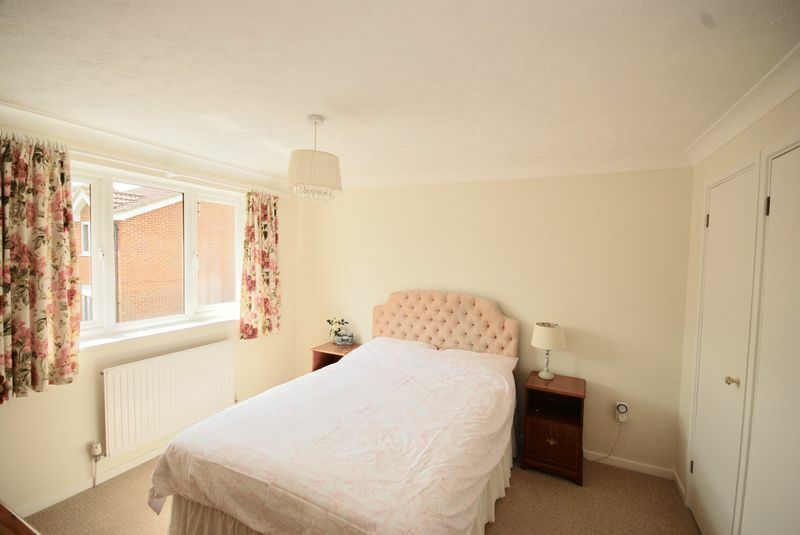 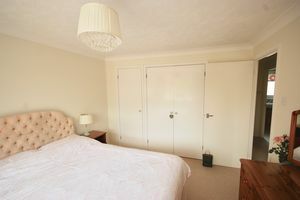 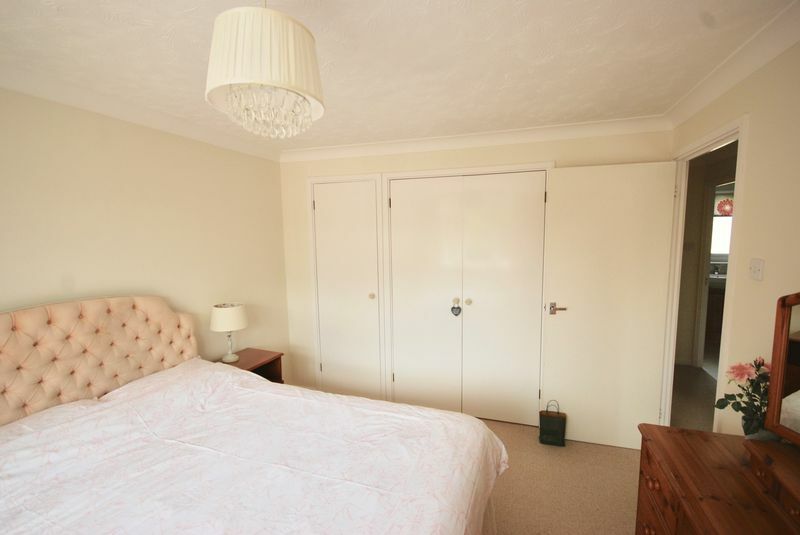 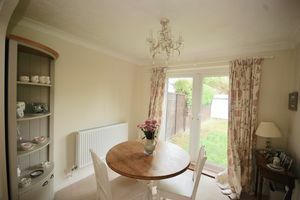 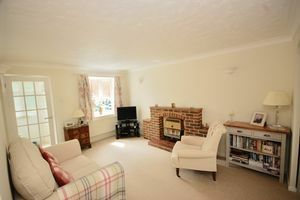 The accommodation comprises; lounge, dining room, kitchen, 3 bedrooms and upstairs bathroom. The property benefits from double glazing and gas fired heating and has scope to be extended (subject to the usual planning consents). The property is being sold with no forward chain. EPC D.